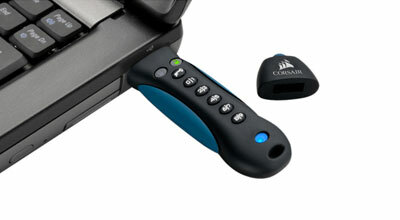 portable drives with on-board or wireless user-authentication. 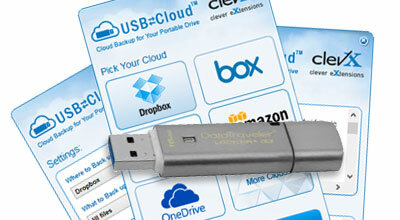 Back up your portable storage drives with USBtoCloud®. Supports multiple clouds and network-attached storage. 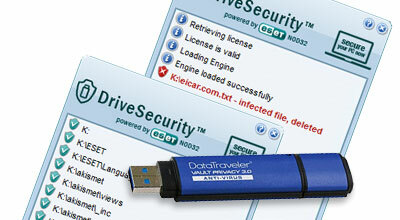 an antivirus tool that actively guards your device from malware. an easy-to-use software encryption tool. 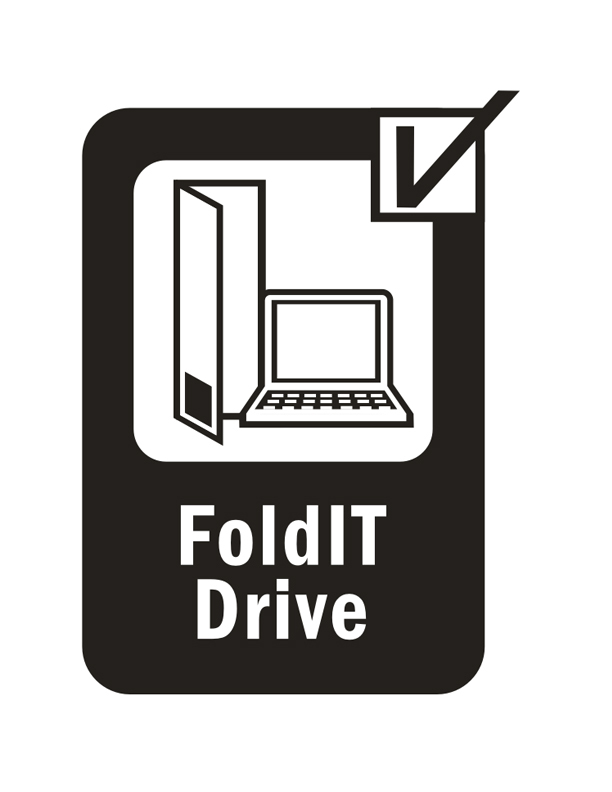 Travel light with FoldIT®, the world’s thinnest USB drive. 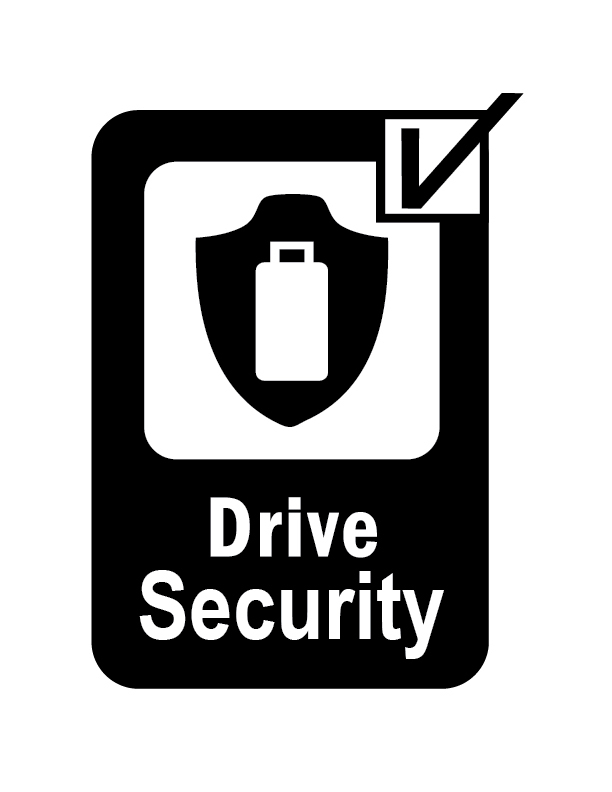 Security and Mobility Solutions For Personal and Business Use. 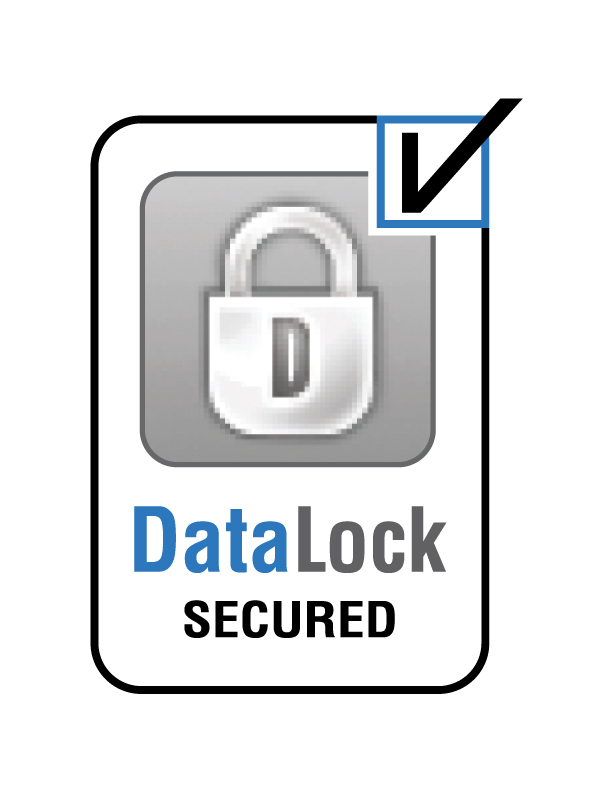 Award-winning DataLock® Secured and FoldIT® USB drives. 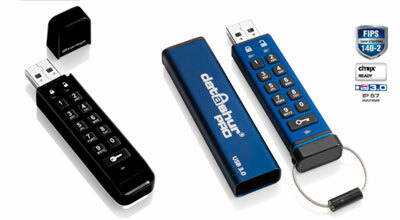 Easy to use hardware encrypted solutions. 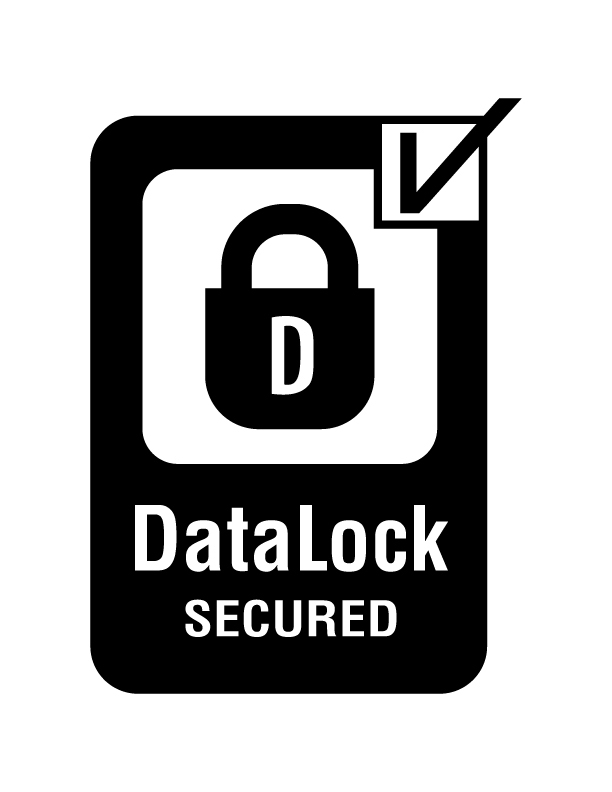 OS-agnostic, self-encrypting, self-authenticating, bootable secure drives. 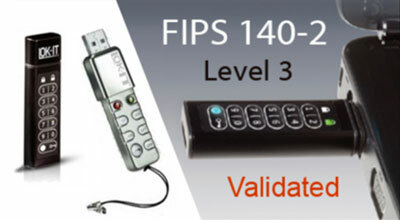 FIPS 140-2 Level 3 Certified. 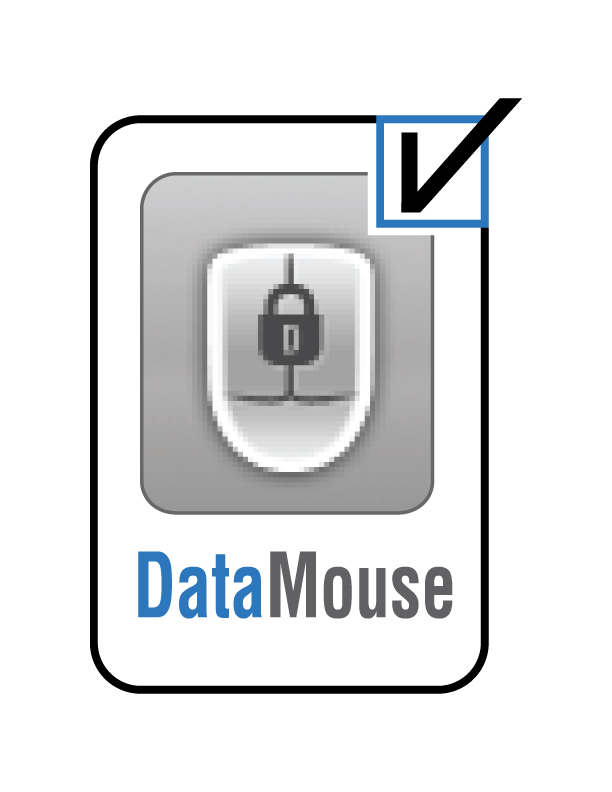 Implemented for various types of external data storage devices (Flash, HDD, SSD). The world’s thinnest USB drive. Portable – no host Installation required. Visual user interface with OEM / rebranding options. Remote license management. 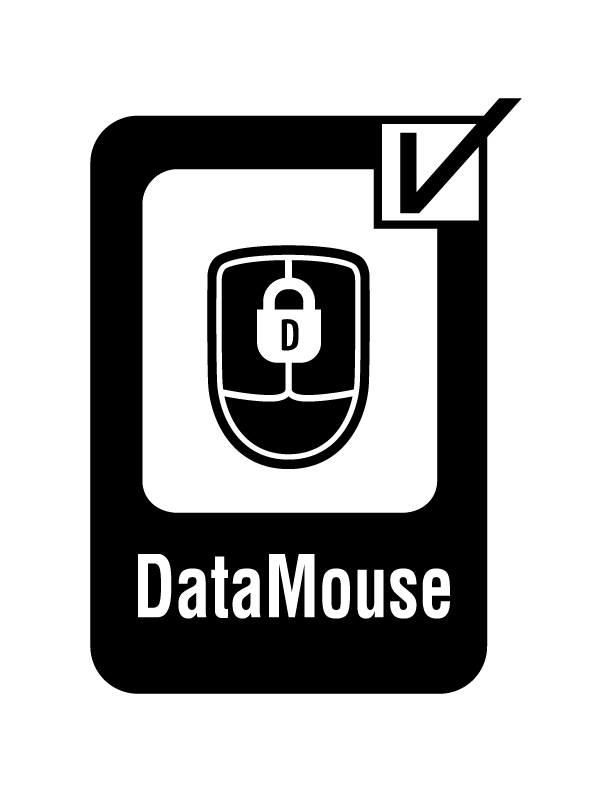 A license is tied to the unique hardware ID of the drive. 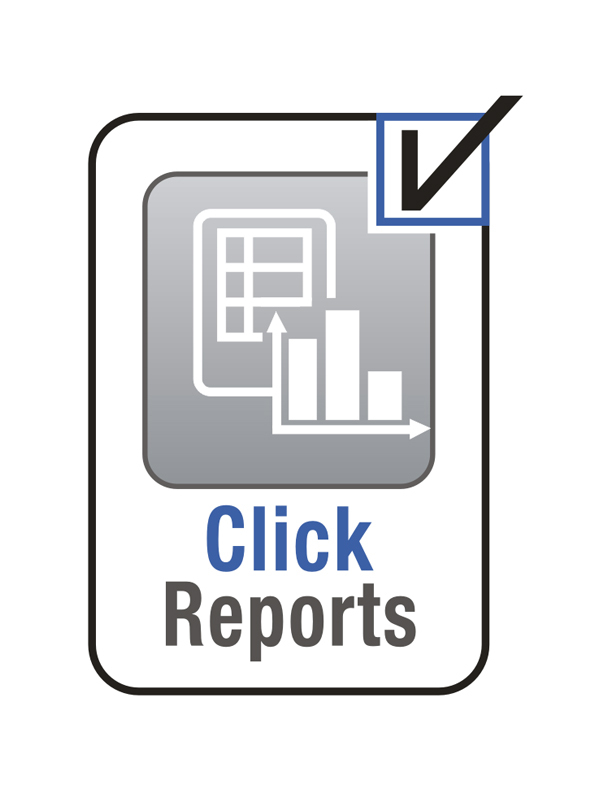 Click here – to contact us about licensing opportunities. Founded in 2005, ClevX is an IP/Technology development and licensing company – Your Innovation Partner. 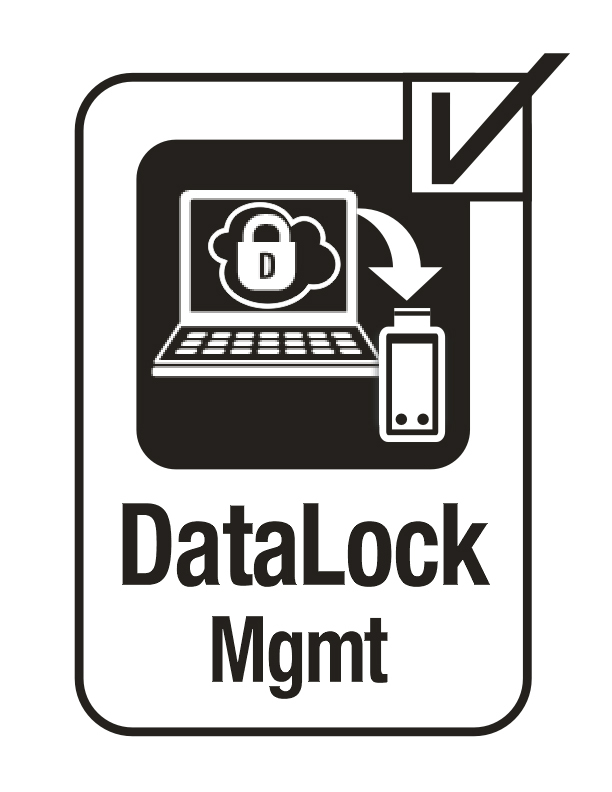 It’s focused on the Security/Mobility markets where ClevX pioneered its award-winning DATALOCK® Secured USB drives (OS-agnostic, hardware encrypted, PIN-coded, bootable) and easy to use portable software applications for secure drives for personal and business use. ClevX differentiates itself by creating solutions that are simple, clever, and elegant. Please contact us for more information. Lev is an entrepreneur and business executive with over 35 years of high-tech industry experience. Before starting ClevX, Lev was GM/VP with Data I/O Corp., and before that he was Engineering Manager with Schaeff Inc.
Alex provides over 20 years of experience in the design and development of system-level software. 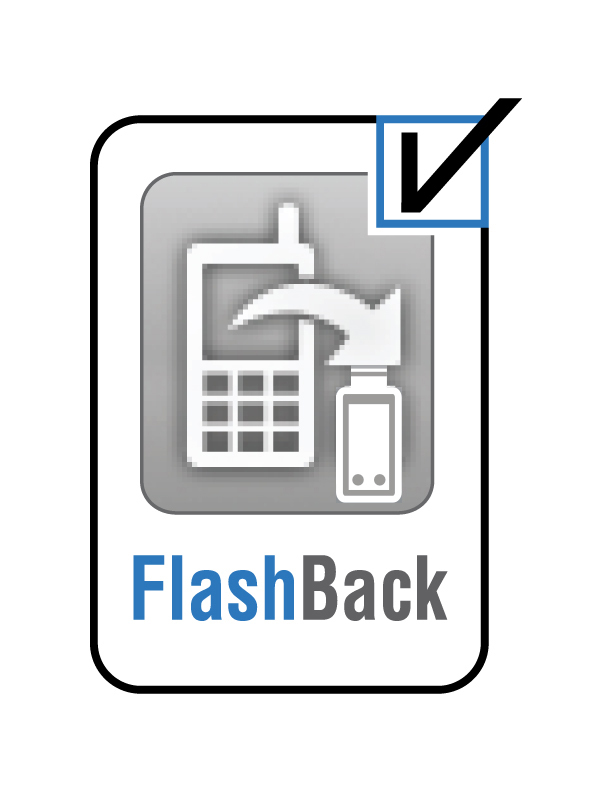 Before joining ClevX, Alex was VP of Engineering with ClickFree Automatic Backup. Previously he held senior technical roles at Bitfone and Lucent. Currently CFO with Anderson Hay & Grain; former CFO of Verdiem Corp and Trumba Corp, former COO of Casey Family Programs, former VP of Finance and Operations and CFO for Visio. A life-long technologist, consultant, educator, innovator and investor. Active in the Seattle Angel Finance Community; a Mentor at Life Science Washington; former CIO and CTO at Accenture, former CIO at Seattle University. Retired; Former EVP of Technology and Finance with Nintendo of America; former CIO at Expedia; former Chief Strategist Slalom Consulting; former CTO Corbis; former CTO Regence; former CIO AT&T Wireless. Retired; Ishimaru Law Founder; former AMD Tech Law Director; Fluke Chief Patent Counsel; Schlumberger Division Counsel; John Deere Counsel; Rockwell Project Engineer. We are an interdisciplinary global team with skills and a passion for creating cool, intuitive products that people want to buy. 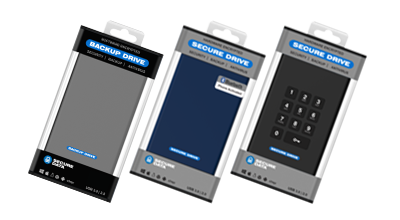 Our products include secure portable drives, mobile applications, robotics, and more. We are always looking for talented and passionate people with technical, business, or creative experience. Interested? 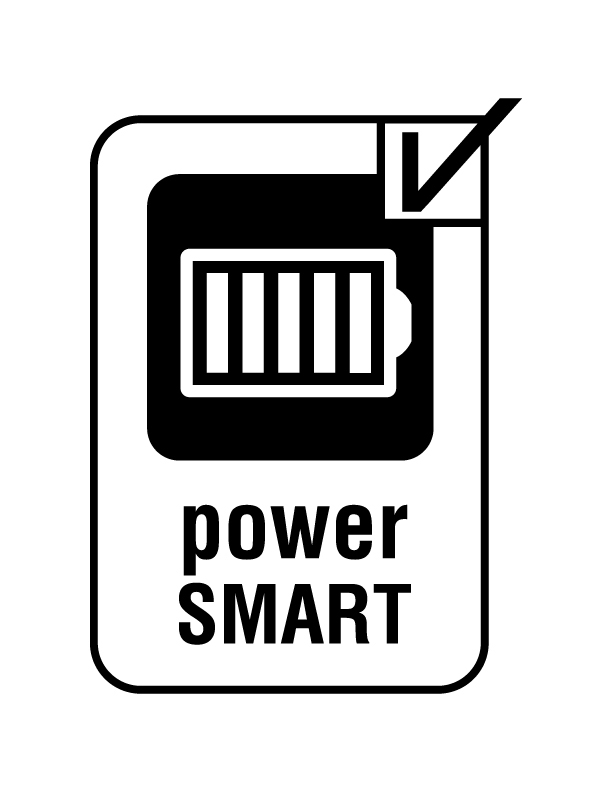 Smartphones have a relatively short battery life and many auxiliary power boosters fall far short of expectations. 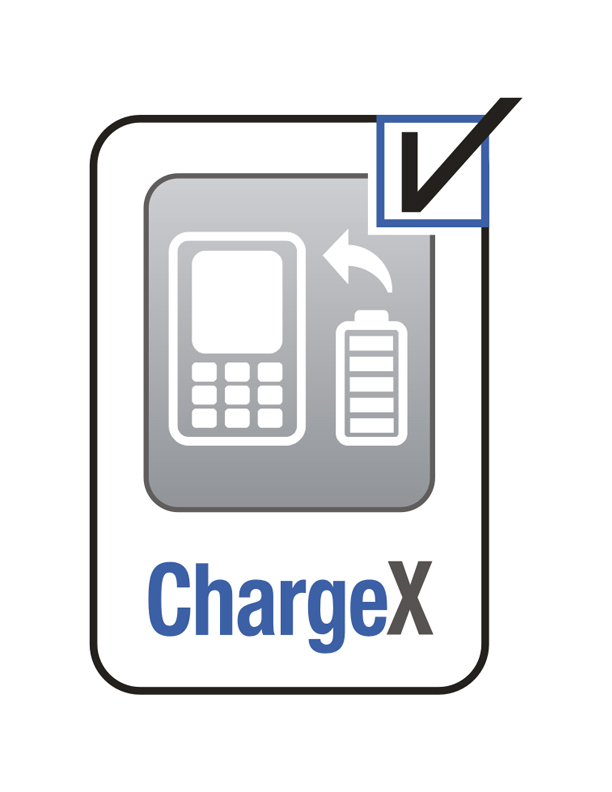 ChargeX™ is an intelligent auxiliary power booster for mobile gadgets (incl. smartphones, tablets, etc). 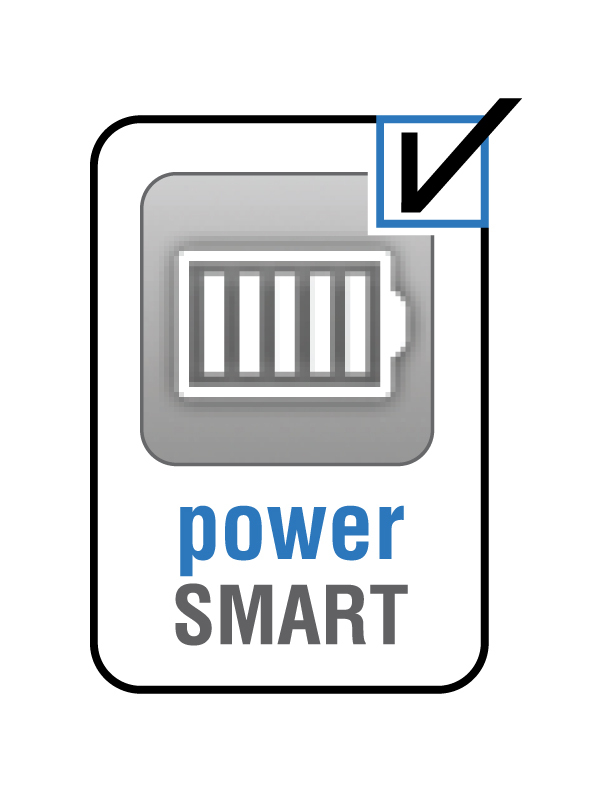 Its internal NiMH batteries are able to recharge phones when no AC outlet is available. Innovative circuitry automatically senses a connected phone to activate its boost circuit. 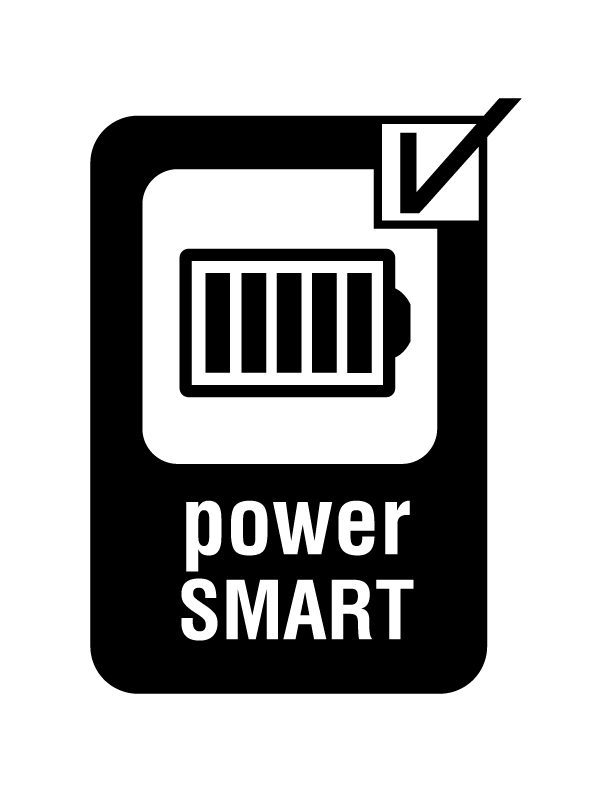 It draws "zero" power from its batteries when phone is fully charged or disconnected thereby eliminating the tendency to self-discharge plagued by other boosters. It can charge a phone and/or its BlueTooth powered accessory and its internal battery concurrently, eliminating the need to carry separate devices. Uses readily available NiMH batteries: low cost and replaceable. 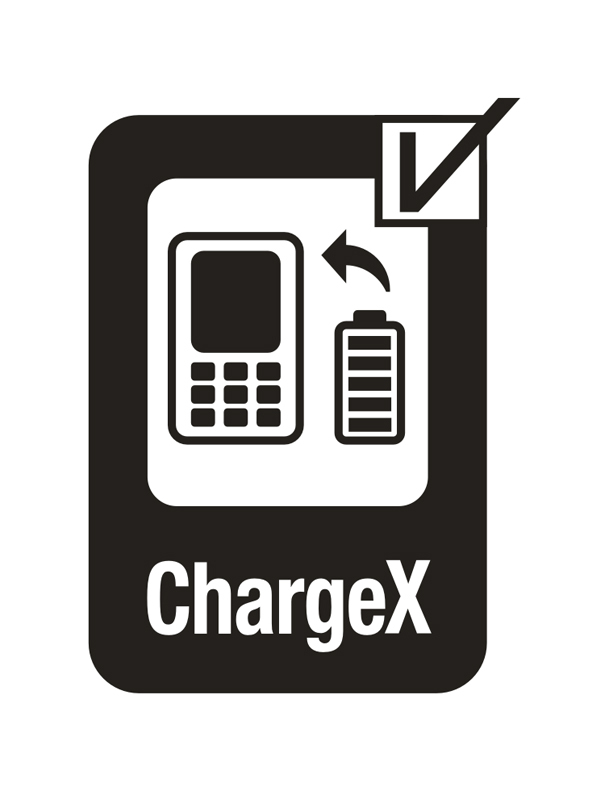 Integrated with the ClevX FlashBack™ technology, ChargeX can charge a smartphone and automatically perform backup concurrently. 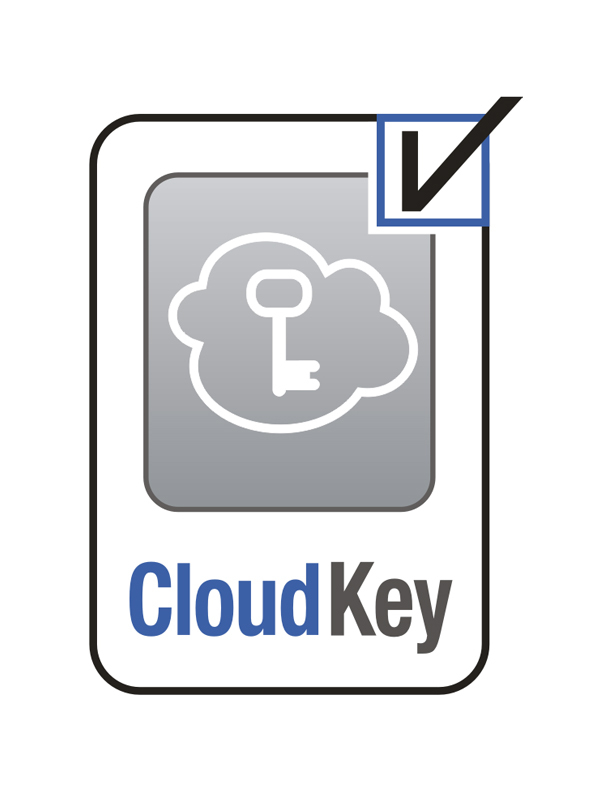 How to make cloud based resources secure from accidental or intentional exposure of user data. 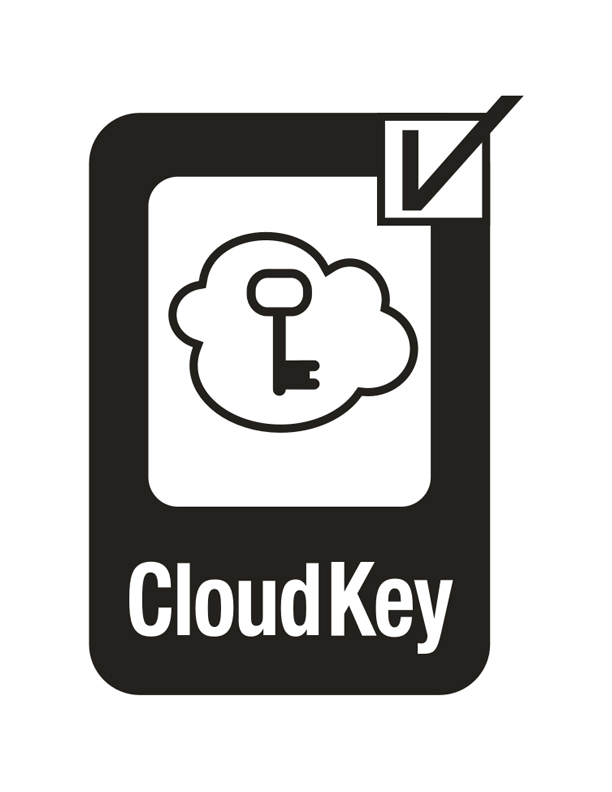 CloudKeys are based on DataLock® enabled drives. 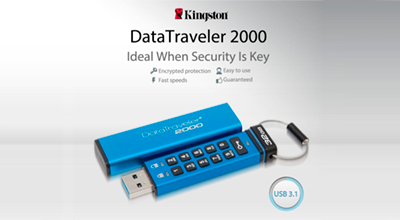 Data is encrypted / decrypted locally via a connected drive ("encryption translator device"). A block of clear data can be written to the drive and read back as cipher text. Likewise, a block of cipher text can be written and then read back as clear text. 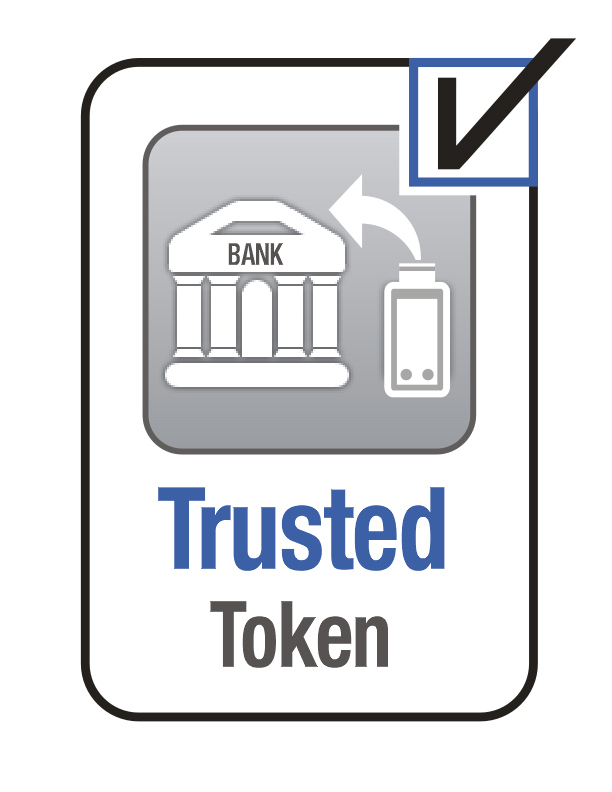 All crypto-parameters are stored and managed off-line and off-computer. 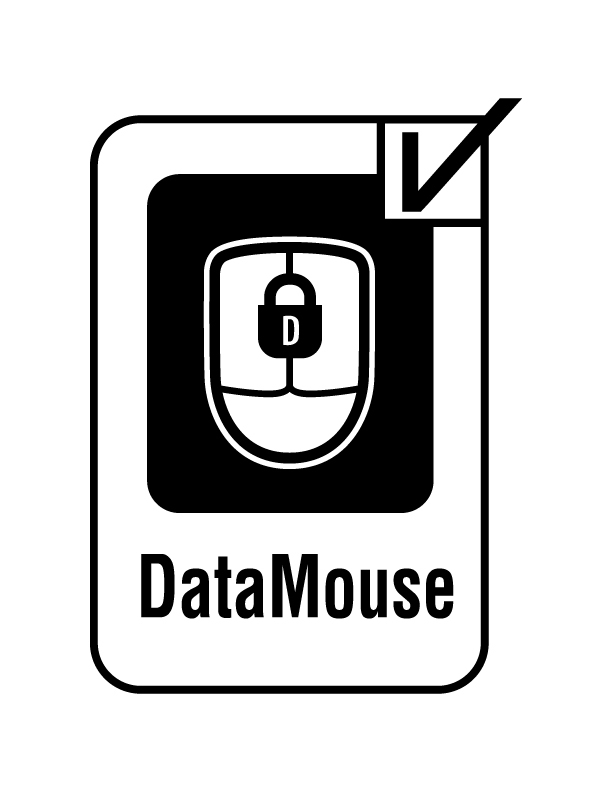 Data protection – data is hidden from accidental exposure, intentional hacking, and from cloud provider. There is no chance of accidental exposure of crypto-parameters. 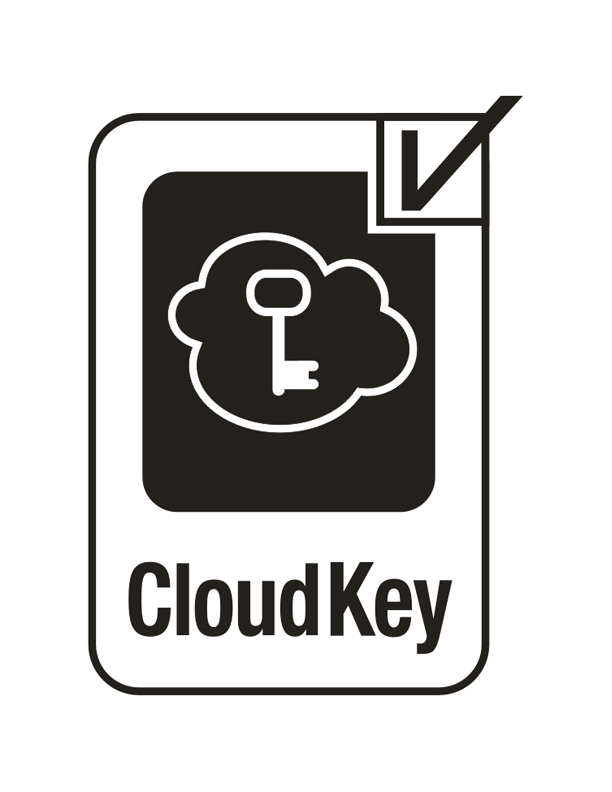 Cloud resident data can not be interpreted until processed by user's CloudKey. How to protect data at rest while being able to authenticate users in a manner that can be universally applied across all computer platforms and embedded systems. 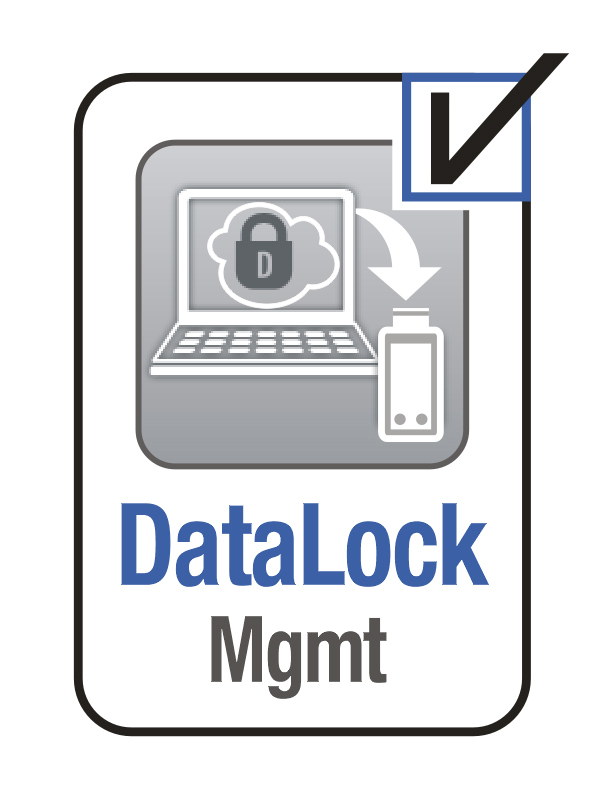 The DataLock® Security Controller is an embedded device that performs the creation / management / zeroization of encryption keys and other critical security parameters of self-encrypting storage. It comes equipped with user-authentication, a FIPS approved* non-deterministic random number generator (NDRNG), and SHA-256 hashing. 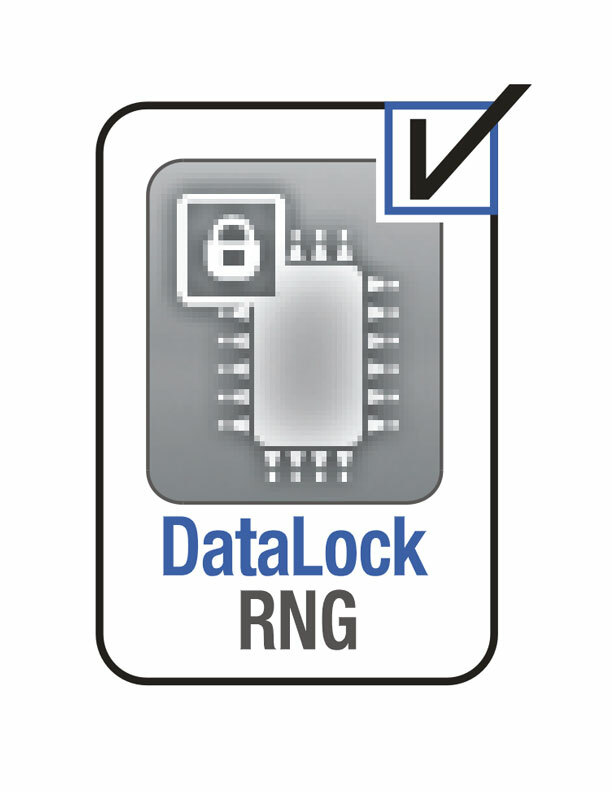 The internal NDRNG provides assurance that encryption keys are created internally and not at a factory overseas. 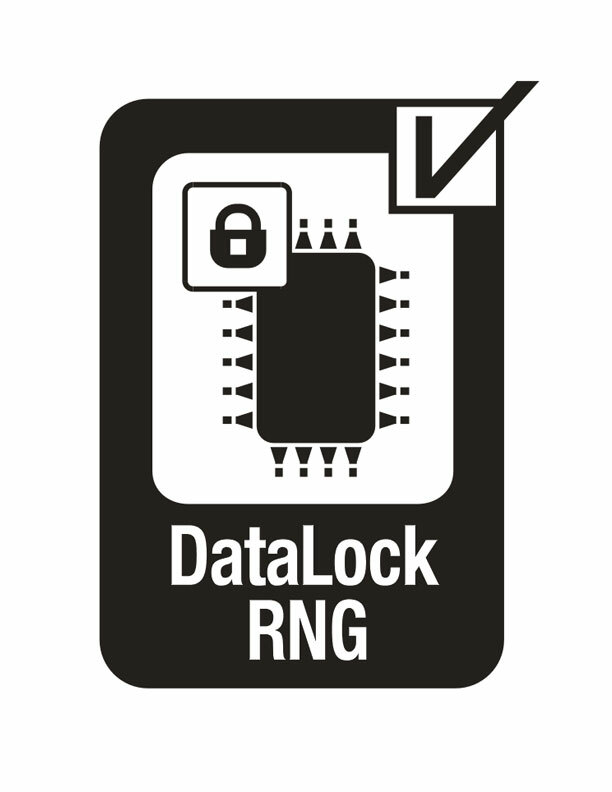 Both SHA-256 hashing and NDRNG can be supplied as a DataLockRNG™ security chip and used in various digital security applications and systems. Critical security parameters are hashed and stored in hidden memory outside the reaches of a host computer. 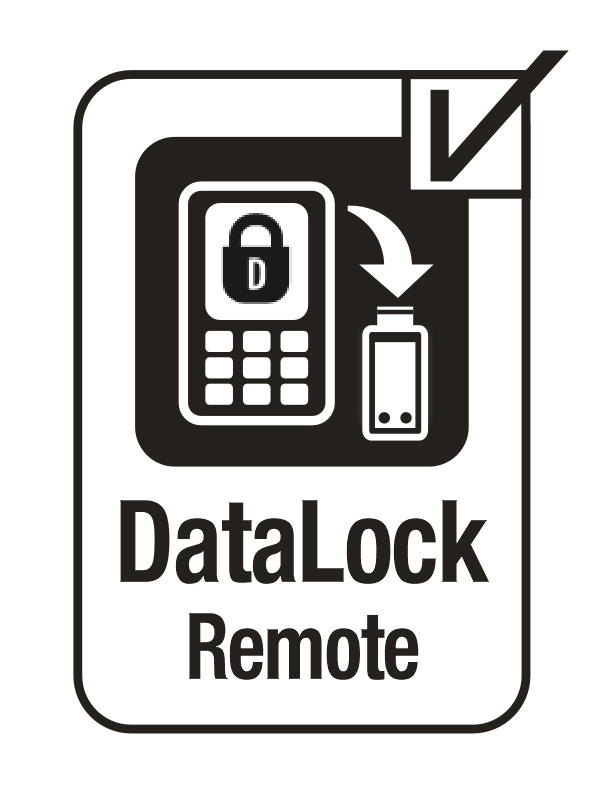 No computer resources are required making DataLock drives host independent. 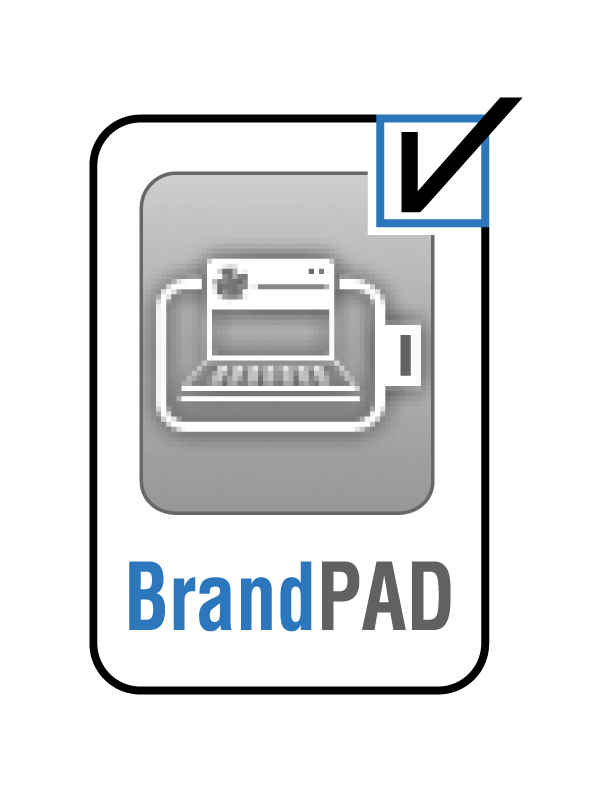 They work equally well on all Win, Mac, Linux, etc. computers, in addition to smartphones, scanners, military, and medical equipment. Reference designs are available for custom applications for USB and SATA drives. 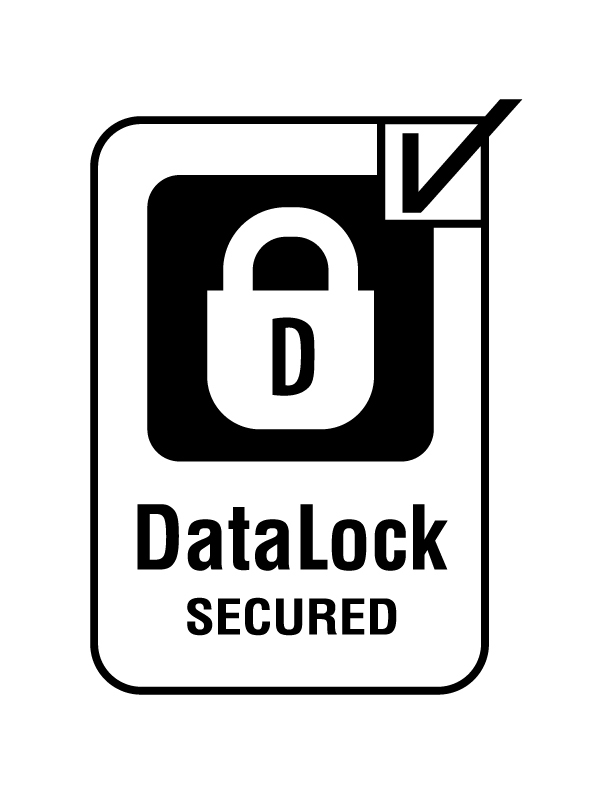 While ClevX DataLock® technology is licensed to multiple partners, we welcome the opportunity for new partnerships. 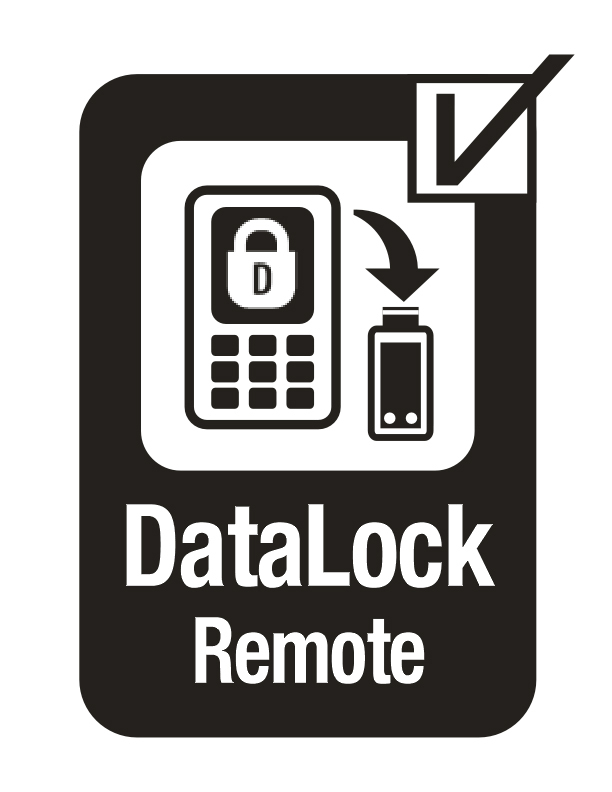 How to lock/unlock a secure portable media remotely with a key-fob or smartphone? 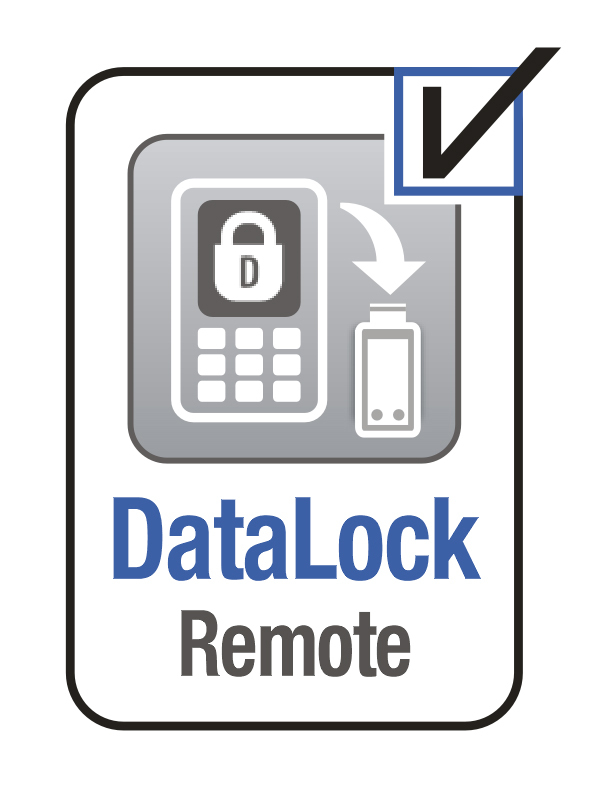 DataLockRemote™ is a RF (Bluetooth®) based mechanism that is able to interact remotely via RF with a target USB drive (portable media). It is used to enter and transfer wireless an unique PIN to the previously paired USB drive. Encryption based products are only as good (as secure) as the key used for encryption. Many existing Random-Number-Generators (RNGs) do not have sufficient entropy to thwart brute force attacks. 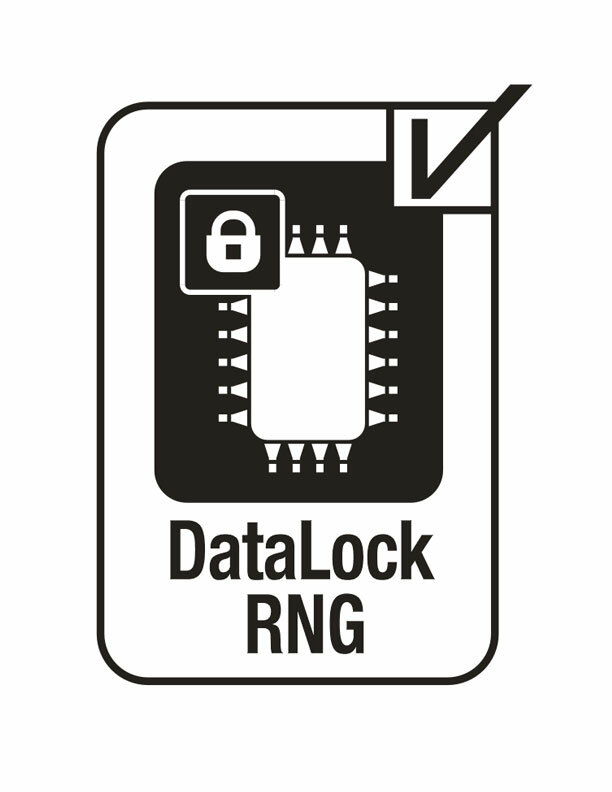 DataLockRNG is an implementation of the hash_DRBG algorithm as defined by NIST SP800-90 using SHA-256 as its hashing function. A 256 bit non-deterministic entropy source is input to the deterministic hash_DRBG algorithm (NIST Validation No. 164 and 177). This means identical units will generate a unique sequence of random numbers. It's available as a stand-alone IC for integration with customer products. Access to random number functions is via a serial interface (I2C, RS-232, or SPI). 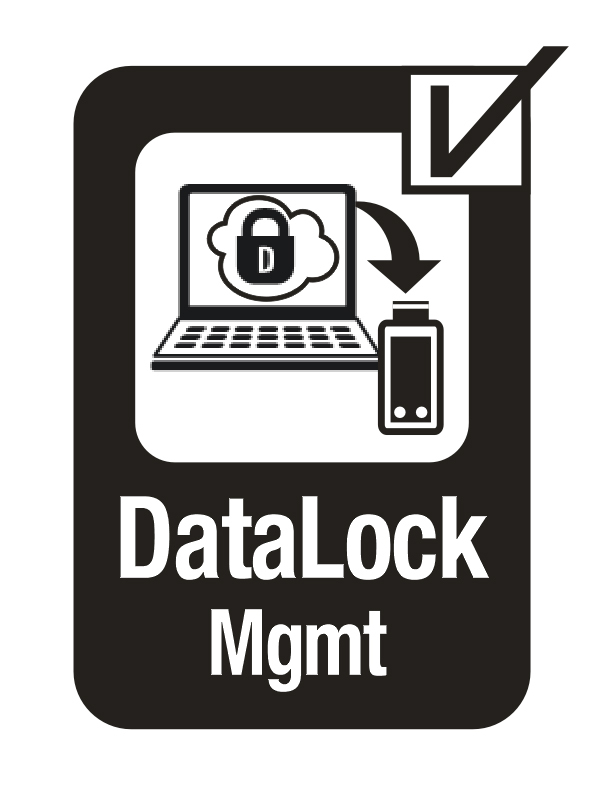 Possible uses include the generation of an encryption key for secure mass storage*, as a source of random numbers for door locks, or a source of private keys in a web based application. How to keep malware from spreading via portable media. 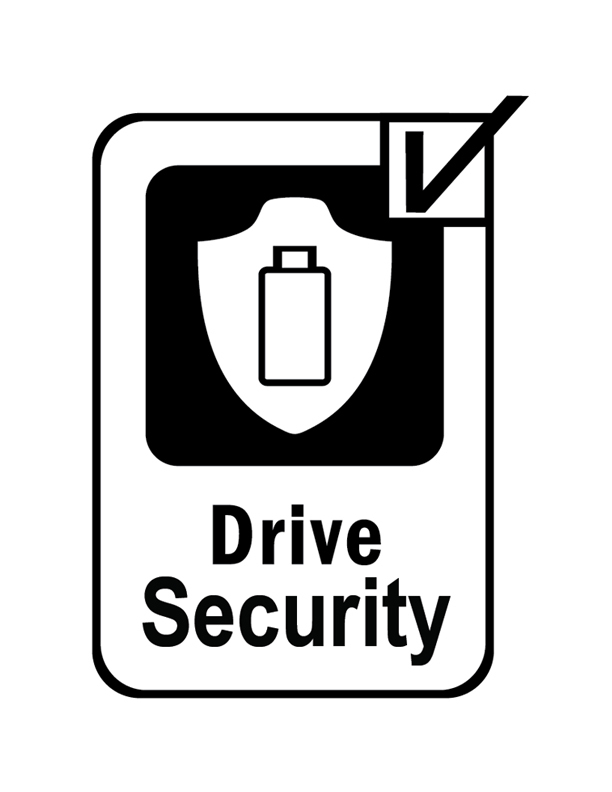 DriveSecurity is a portable application designed to travel on Flash drives and other portable media. Its purpose is to keep malware from spreading when storage is used outside a protected environment. 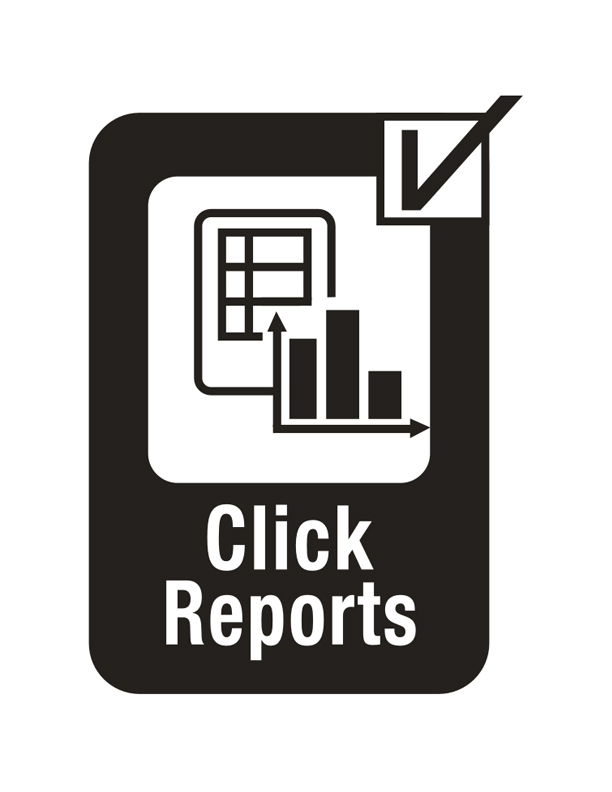 Invoked on any Windows computer (no installation required), it runs in the background to detect read, write, and execute events. The associated files are scanned by an award winning anti-virus engine to make certain a virus neither moves on or off the drive. Designed for all portable storage devices. 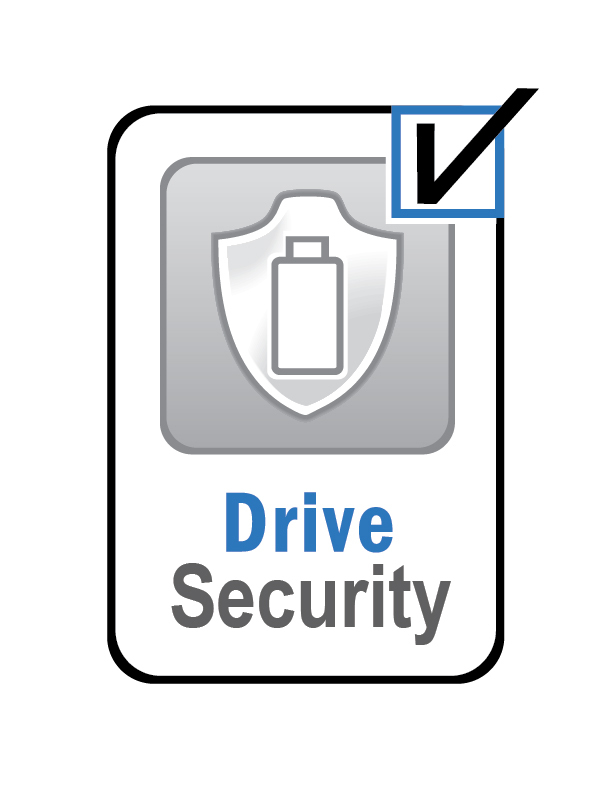 It can also be integrated with secure storage to assure private partitions are not accessible until DriveSecurity is running. Business models include revenue sharing and licensing. 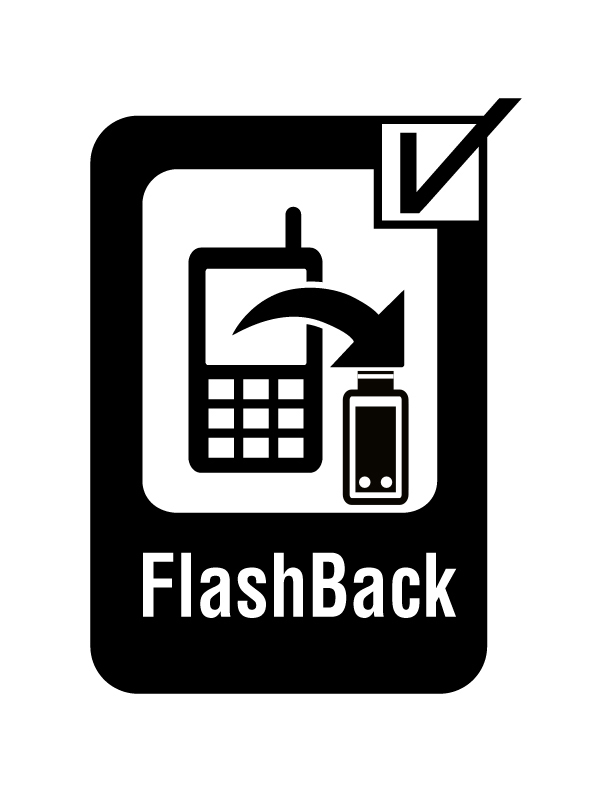 How to provide a simple and inexpensive mechanism to automatically backup mobile phone data and applications. A USB host, integrated with charging electronics, facilitates the transfer of files from an Android or other smartphone to user's flash drive or other media. 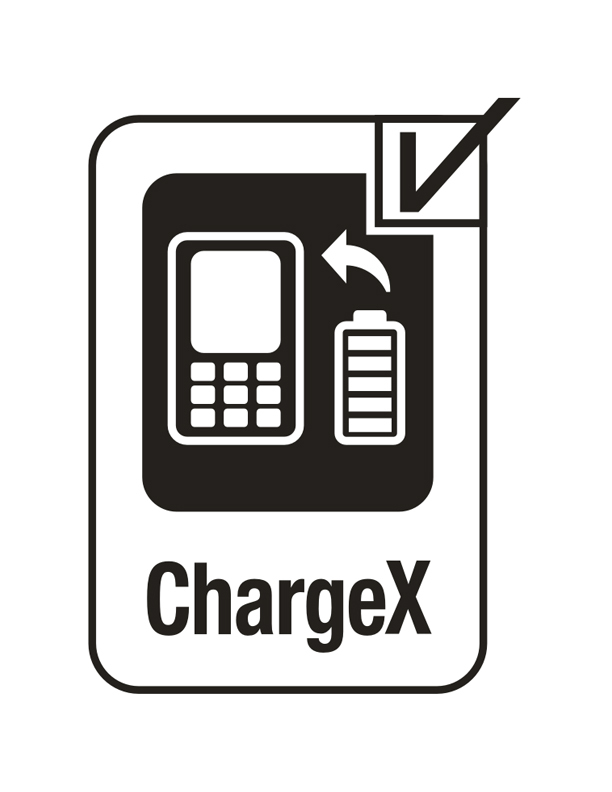 This action is provided as a natural extension of charging – something required on a regular basis. Power requirements for this backup design make integration with a charger / booster a natural fit. 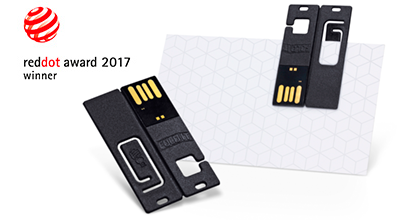 Wallet compatible Flash drives are not thin enough. 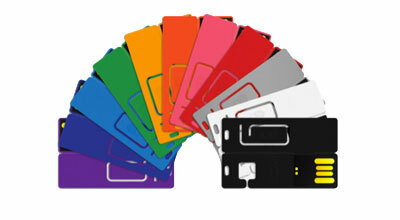 In a market looking for a new differentiator, credit card style flash drives are not filling their intended niche. 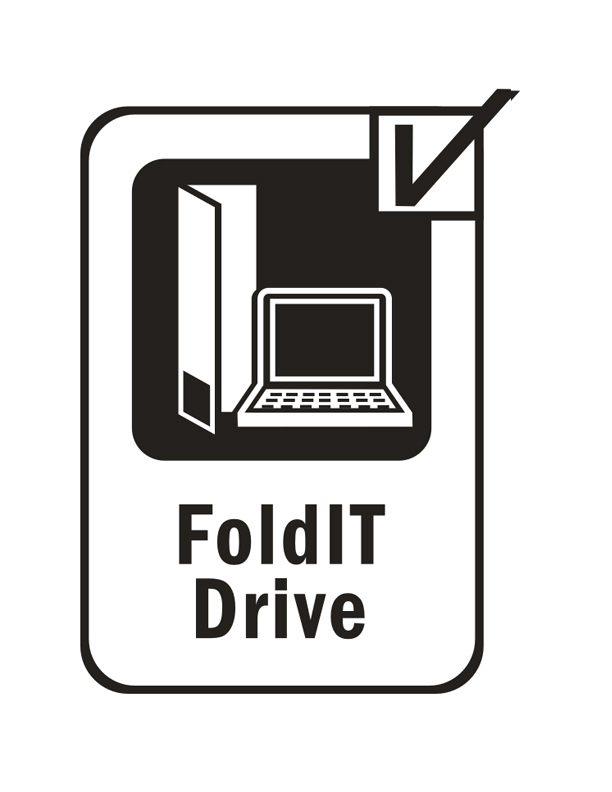 FoldIT is a Flash drive that is approximately 1.2 mm thin. 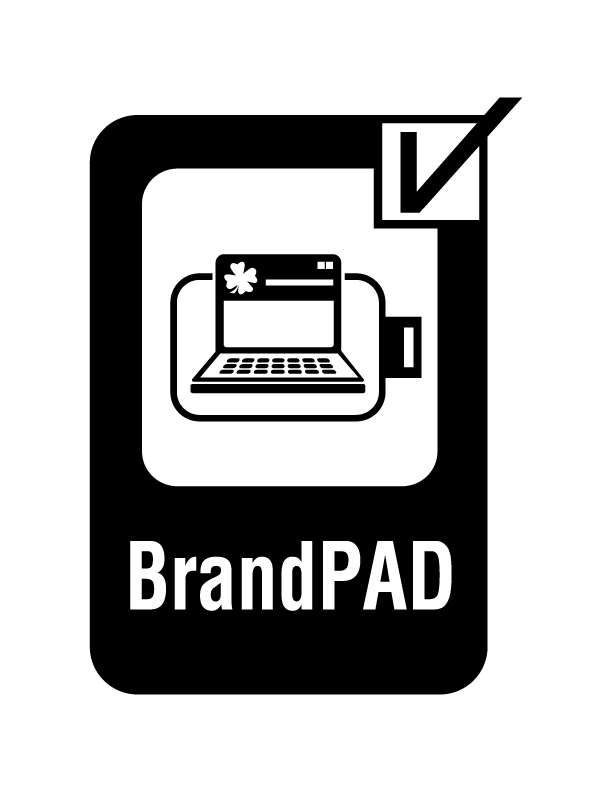 When folded in half, it doubles in thickness to create a connector compatible with a female USB port. That makes it half the thickness of today's thinnest drives and is truly wallet size. 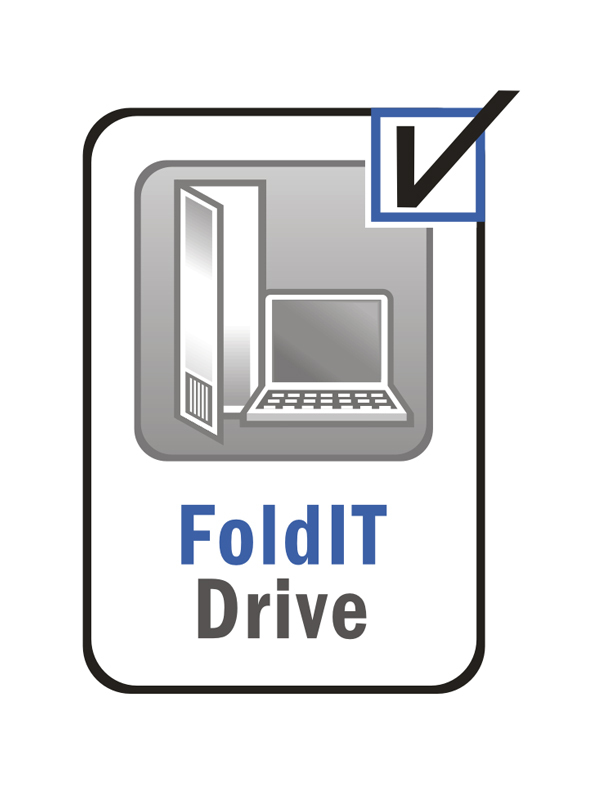 Since FoldIT has 2 leafs, it may be constructed of 1 or 2 drives. The commercially proven living hinge material has been tested for more than 80K folds. FoldIT has a tremendous amount of surface area making it an excellent media for promotional branding. 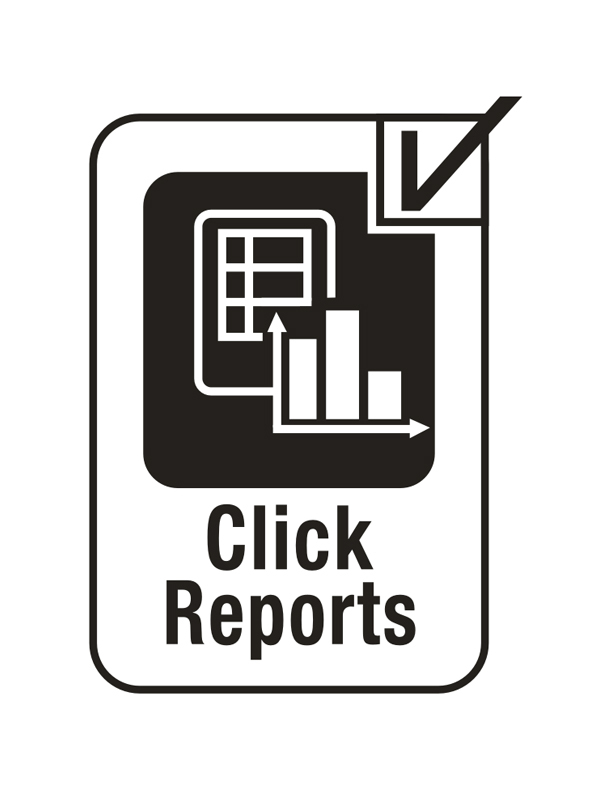 In a commodity market struggling for a good differentiator, this is an attention getter. 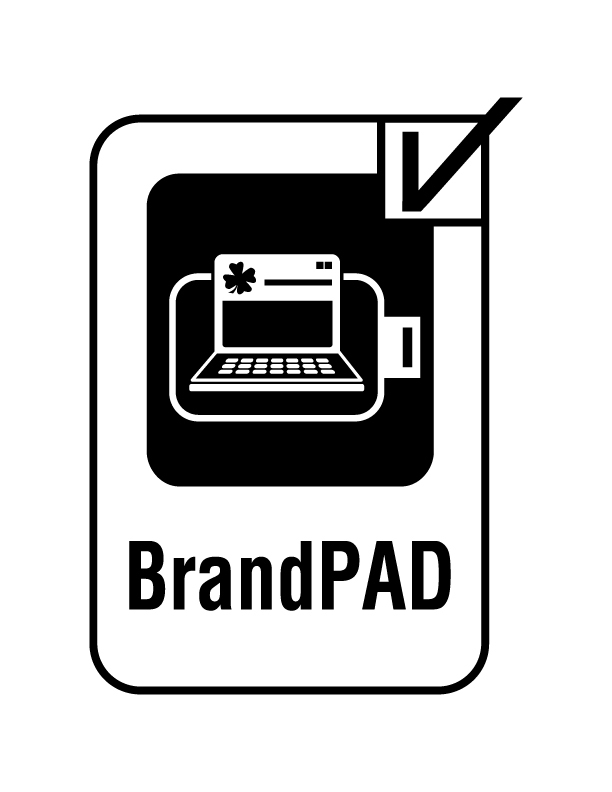 Applications include, but not limited to mini credit cards, business cards, inserts for books, magazines, mailers, and medications. How to lower the cost and improve efficiency of affixing RFID tags to electronic equipment during the assembly process. This is a smart feeder device that connects to surface mount assembly (SMA) machinery for the purpose of delivering RFID tags for PCB installation. The feeder accepts blank tags at one end and delivers programmed and tested tags at the other. 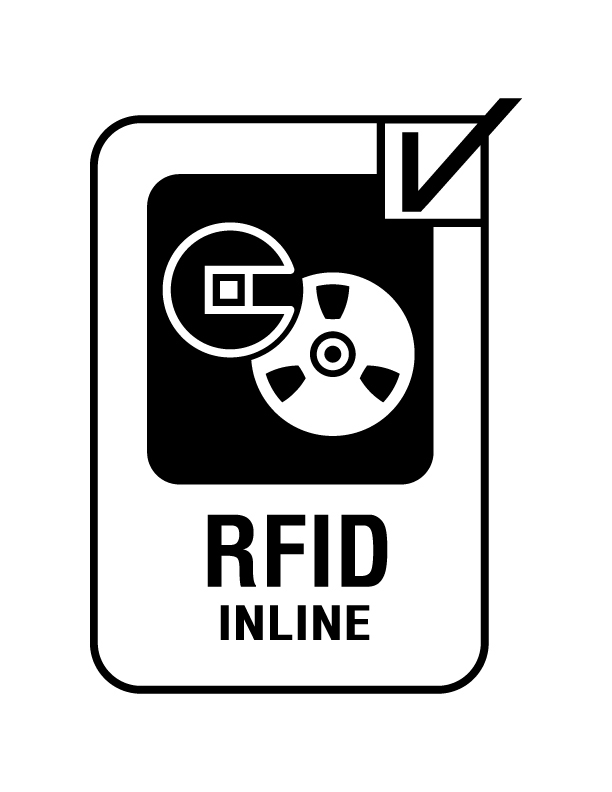 Processed tags are then picked by the SMA machine and placed on a PCB. 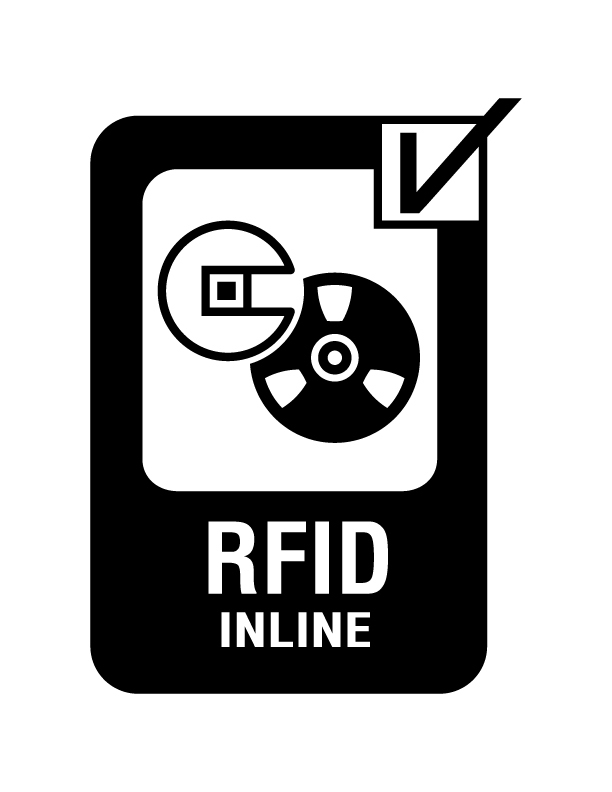 In each case, data is written to an RFID tag and verified prior to delivery for picking. 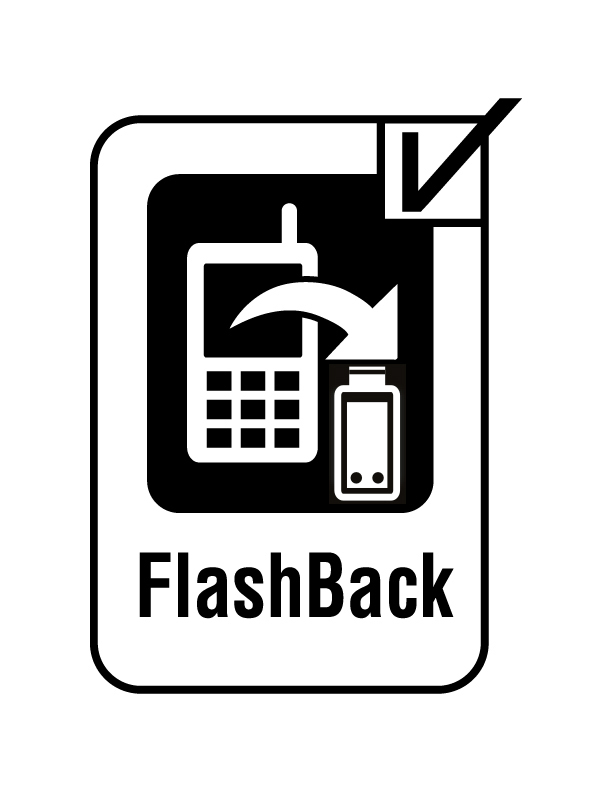 A failed device is rejected assuring only reliable tags are placed on the circuit board. For tags without antennas, the feeder orients and attaches a temporary antenna for the purpose of writing data. The following images are available for use by authorized media outlets, ClevX licensees, and partners in promoting ClevX’s IP/Technology. When reproducing the ClevX logo, please download and read the Usage and Style Guide as the logos may not be manipulated or reproduced in other than the approved colors. All images should be used as provided. To obtain access to the technologies, products, platforms logos and photos please click here to send us an email.